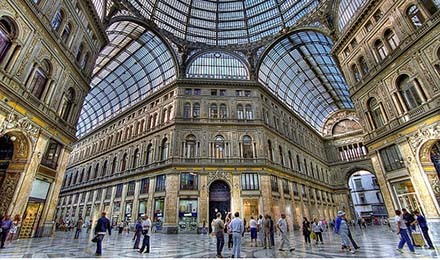 Common perception has it that Milan, the biggest city in Italy is all about business. 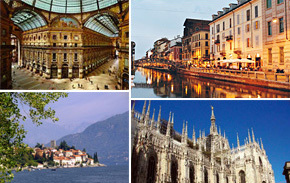 We would like to prove this opinion untrue by offering tours to its magnificent sites such us the Duomo, the Galleria Vittorio Emanuele II, La Scala Theatre, , the pinnacle of the italian opera word, Pinacoteca Brera with some of Italy greatest masterpieces, Sforza Castle with its art treasures and finally the church of Santa Maria della Grazie with one of the most famous paintings of the world: Michelangello's Last Supper. 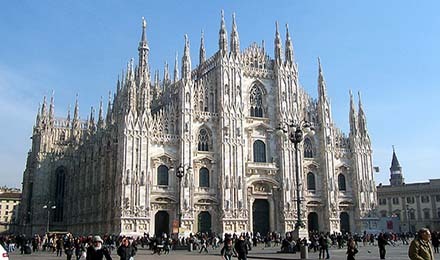 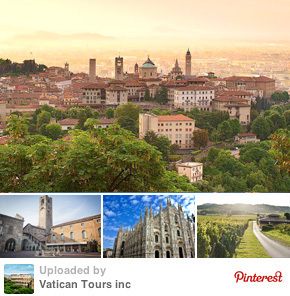 Choose one of the three Milan tours: the Last Supper Tour to see Michelangello paining with prebooked admission, the three hour Milan Highlights car tour or the four hour Milan Highlights walking tour to see most of the top attractions. 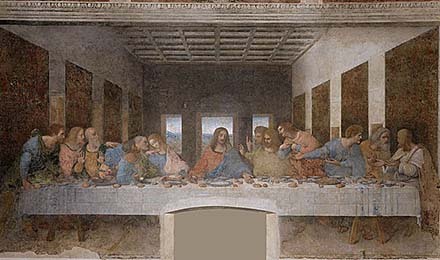 Please note Last Supper tickets sell up to three month ahead of time so book your tours to Milan early to avoid disappointment.